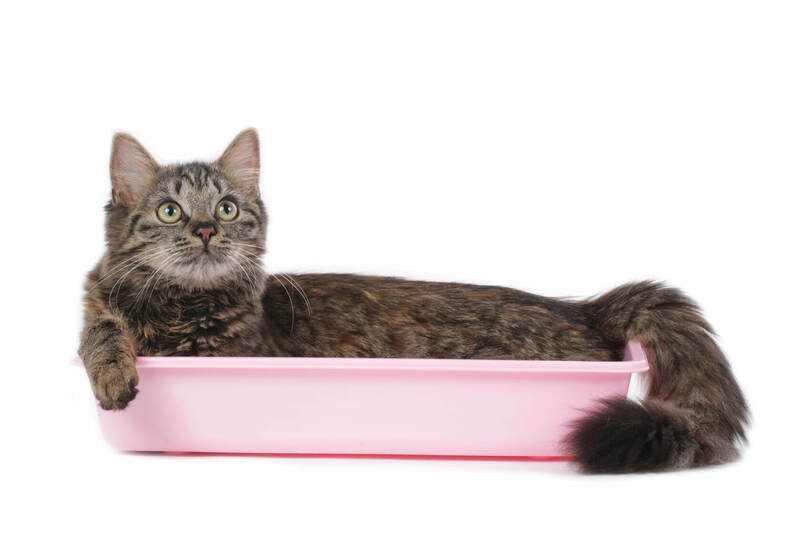 Has your older cat suddenly stopped using their litter box? Or has your beloved feline started urinating or defecating inappropriately around the home? Have no fear! We’ll bust all your litter-tray problems with a few great tips and simple advice. Firstly, before you can examine your older cat’s litter box woes, a full check-up at the vet is a must! Why, you ask? – Many times, toileting problems (toileting in ‘no go potty zones’) or changes can signal an issue with your cat and it’s best to have this completely ruled out before you look at the behaviour. If your cat has an underlying condition that is causing the problematic behaviour, your vet may be able to completely cure the condition. Once you have your vet’s tick of approval it’s important to examine your cat’s environment. Particularly, if anything has changed in or around the home that could be sparking a sense of insecurity or fear. A new furry baby in the house, another kitten or new dog? A new neighbourhood cat prowling around? A change of environment …maybe a new home? A loss of an owner, or companion? You’ll need to understand whether your cat is marking/ spraying their territory or if they are simply toileting? Marking/ spraying is done vertically. Your cat will ‘back-up’ to the surface (normally a wall) and will shake their tail and pat their front paws. This marking will create a very smelly, very safe scent around your home. Cats will mark when they are feeling insecure. Again, have a chat with your vet about this behaviour. Understanding why, and limiting your cats stress will help a lot. Also, using a pheromone diffuser or collar can assist with feelings of insecurity. Your vet may also prescribe some medication to help your pet’s sense of calm until you get on top of the behaviour and your cat’s stress levels. 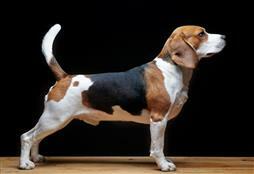 Holistic vet treatment may also help with the use of natural products. More on reducing your cat’s anxiety found here. When is the litter box not being used? Is the litter box dirty? Are there other cats using the litter box? Where is the cat toileting? Near the litter box or in a completely different location? Have you recently changed your cat’s litter? Are you using a new cleaning product for the litter box? Have you recently moved the litter tray? Is the litter in a high traffic area? As a rule of thumb, you should have ample litter boxes available if you have a multi-cat household. Also, ensuring that you are cleaning your litter trays with a neutral cleaner (think lemon juice or white vinegar). Cleaning products can amplify the smell to your pet, so it may smell lovely to your human nose, but to a cat it could be an unbearable stench. Consider introducing an additional litter box in a quiet area and encourage your cat to use this box. Hooded varieties are great for privacy, but they do need to be cleaned often. Once you take note of your cat’s toileting problems, you may begin to see patterns in their behaviour. For instance, Fluffy goes to poop behind the curtain in my bedroom, but has been using the litter box for weeks? Chances are she wants a little more privacy. Consider putting a litter box behind the curtain and encourage her to use this new litter box. Then gradually move the box to a more appropriate and quiet area. Take the time to understand why the toileting has changed. With patience and understanding the problem can be helped. Some cats will see suitcases and start toileting in ‘no go zones’. So, listen to your cat and take everything into consideration. Never use ammonia based products as you will basically be signalling to your cat that this is a toileting area. Stick with specially formulated cleaning products (for cat pee) or use white vinegar or lemon juice. Washing powers with enzymes also work well, but make sure that you spot test it before using it on certain surfaces. Keep a spray bottle of this mixture alongside ample paper towels, and rubber gloves. Clean litter boxes daily (scoop) and completely wash out at least once or twice a week. Cats LOVE to be clean, so it’s no wonder that a dirty box will signal the beginning of a toileting woe. If you are concerned about your pet’s toileting behaviour and you can’t seem to get to the bottom of the problem (literally) call in the experts and chat with your vet, or local cat behaviourist.